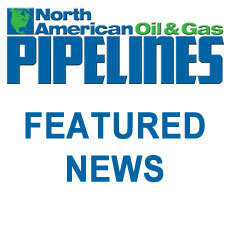 The inaugural Oil & Gas Awards for the Rocky Mountain, Northeast and Gulf Coast regions will be held in Denver (March 12), Pittsburgh (March 14) and Houston (March 20), respectively. The senior industry executives judging the Oil & Gas Awards have had a busy December reviewing almost 300 entries from around 200 different companies and casting their votes. 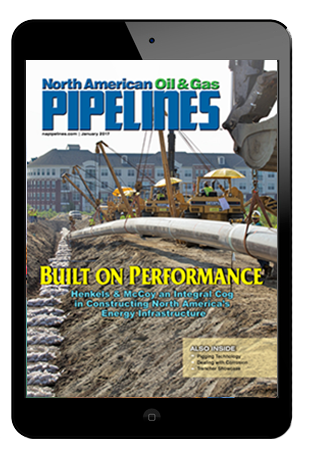 The winners will be announced and presented their awards in March at the Oil & Gas Awards gala dinner ceremonies in Denver, Pittsburgh and Houston. The awards celebrate the achievements of upstream and midstream companies, service providers and suppliers, twinned with the industry’s commitment to health and safety, environmental stewardship and corporate social responsibility. The Oil & Gas Awards are a platform for the industry to demonstrate and celebrate the advances made in the key areas of the environment, efficiency, innovation, corporate social responsibility and health and safety. The awards take place in the six main onshore oil and gas producing regions of North America, including the Gulf Coast, Mid-Continent, Northeast, Rocky Mountain, Southwest and West Coast. The Oil & Gas Awards’ mission is to become the most prestigious and sought after awards in the industry. The candidates for the judging panels have been carefully researched and recommendations sought to find Industry thought leaders. Each judging panel consists of a mix of highly respected individuals from market leading E&P and Midstream companies. For a list of the finalists and more detail about the awards, visit the website www.oilandgasawards.com.